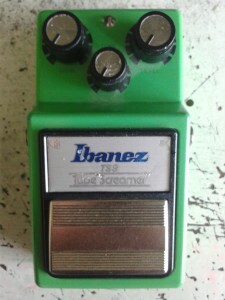 Ibanez TS9 Tube Screamer Reissue, made in japan. According to my guess on the serial, this is probably made in 2008. Got it used but in fair condition. 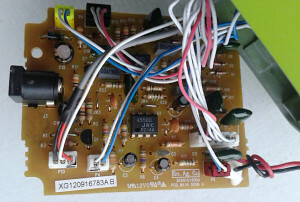 This must be one of the pedals with most information written. Sad thing that the reissues aren’t getting as much attention. No one seems to care about dating back the serials on these. Oh well. Teared mine open, and the box is exactly like the original 9-series boxes from the early 80s. The bottom insulation is better and non-removable though. The sight that welcomed me was like meh. 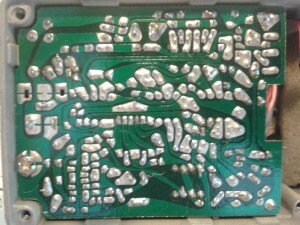 Modern looking traces on modern thickness board. 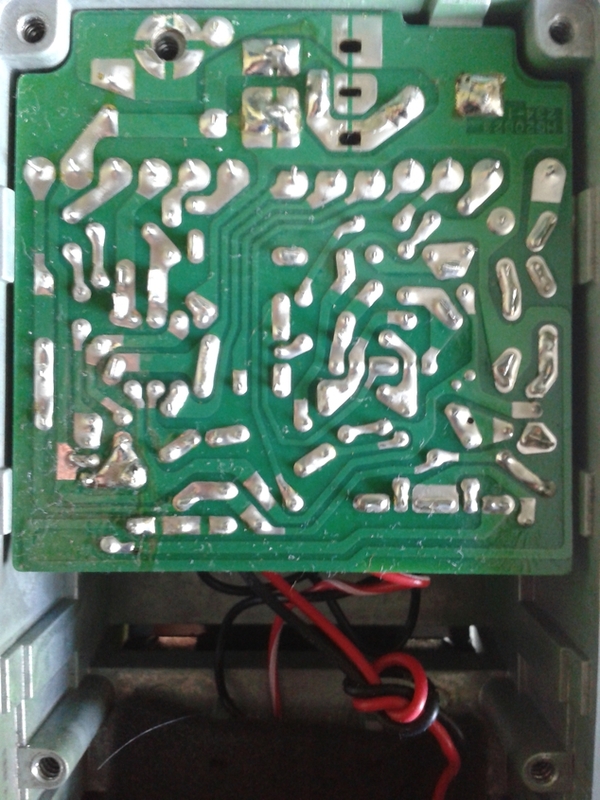 Not the acidy cool traces, nor the thick board that spreads confidence. 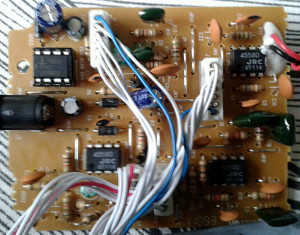 All three of my Soundtank TS5s has thicker board than this specimen. Components are close to the original, which makes this function like the older units. 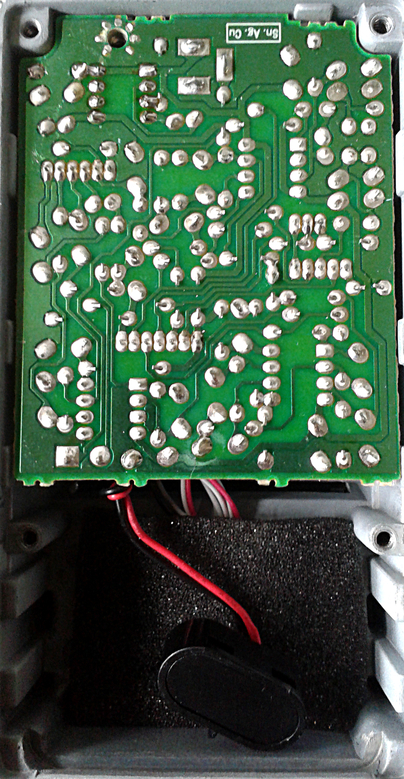 This specimen even has the JRC4558D chip in it. 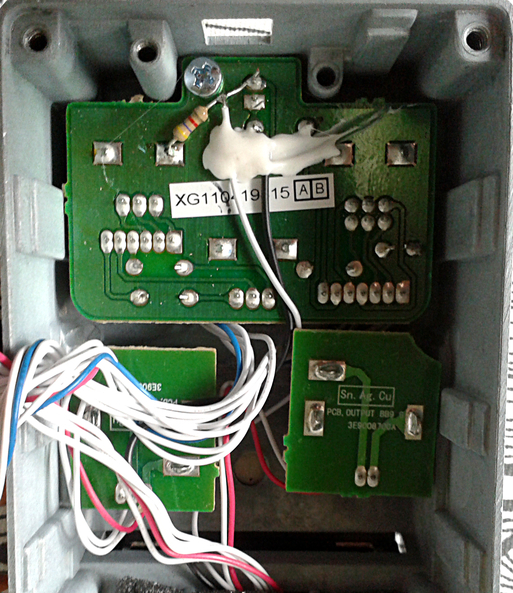 Not sure if there really is an audible difference between 4558 and TA75558. 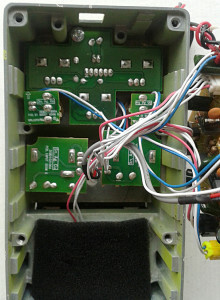 I’ve modded couple units before and tried both on with a DIP8 socket. 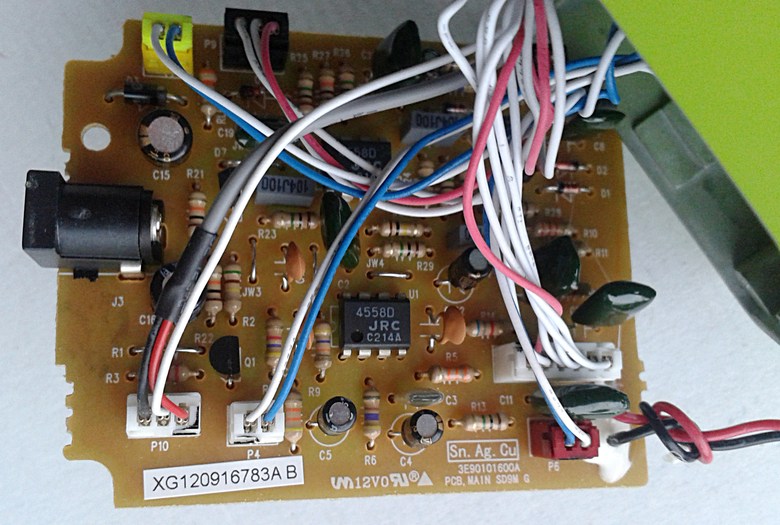 Slipping in to heresy section, i personally believe that NE5532 is the best suited chip for this circuit. 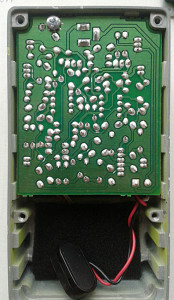 Once again, refer to GEOfex article for more information on the circuit itself. Well. What can i say? The cold dead hands slaps you on the top of your head. Unless. You have super sucky pickups. Then this puppy rocks. Sounds exactly as it should. 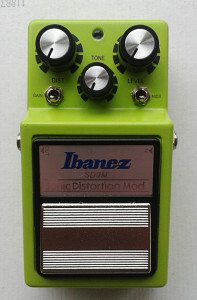 Mid-honkin, bass-strippin medium overdrive with medium output. For live situation to get your mids heard over everything else. Not for anything else. A classic one trick pony. 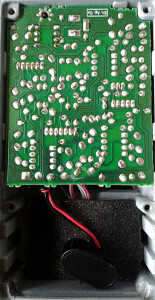 Prime suspect for modding the inverting input for more bass and gain. 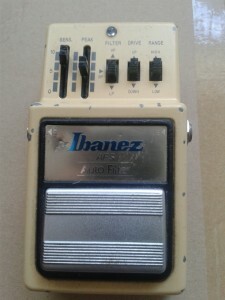 Ibanez AF9 Autofilter. 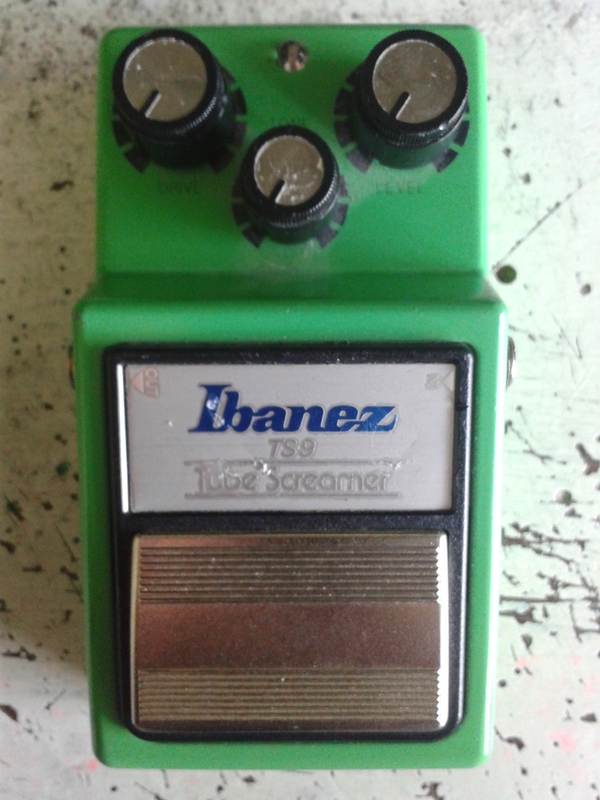 Made in japan in early 1980’s. 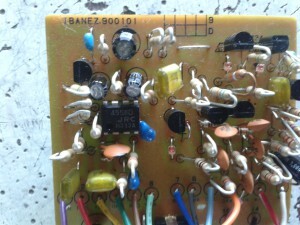 Even though i don’t see myself as a huge fan of autowah/envelope filter genre, i happen tohave a few specimens. The way envelope filters, aka autowahs usually work, is that there’s an driver part that triggers the filter when certain input level threshold is achieved. 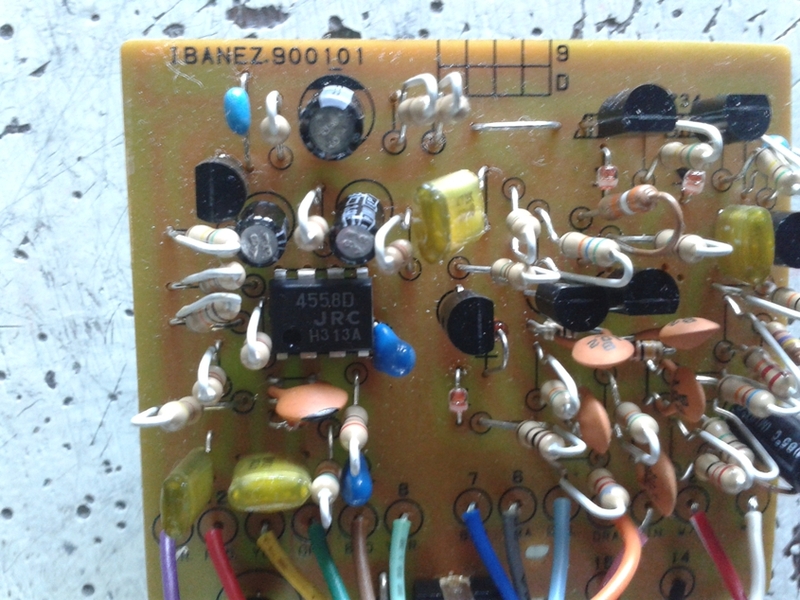 Then the filter sweep is mixed with the incoming signal. I do believe this design works in the same manner. 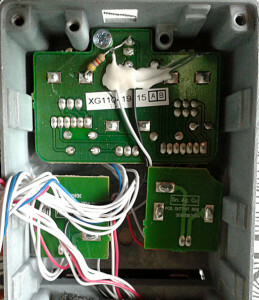 Quick googling around did not give me the schematic. 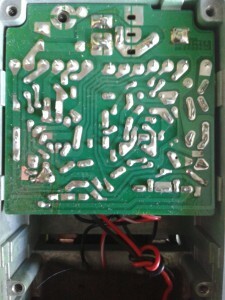 Because of this (and in part because i haven’t had the time to analyze the circuit more deeply), i can’t offer deeper understanding of the circuit at the moment. 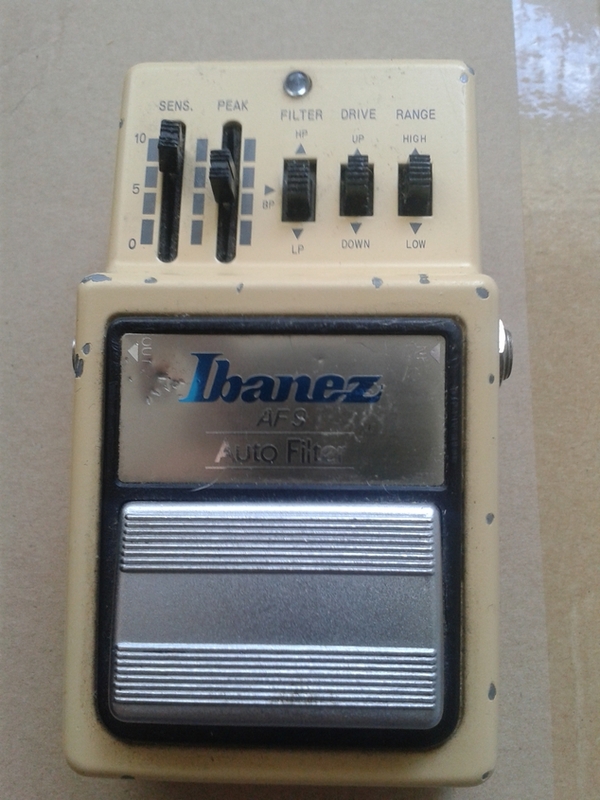 Reliable sources tipped me off that this should be close to Ibanez AFL, the Auto Filter from the Ibanez L/Master Series. 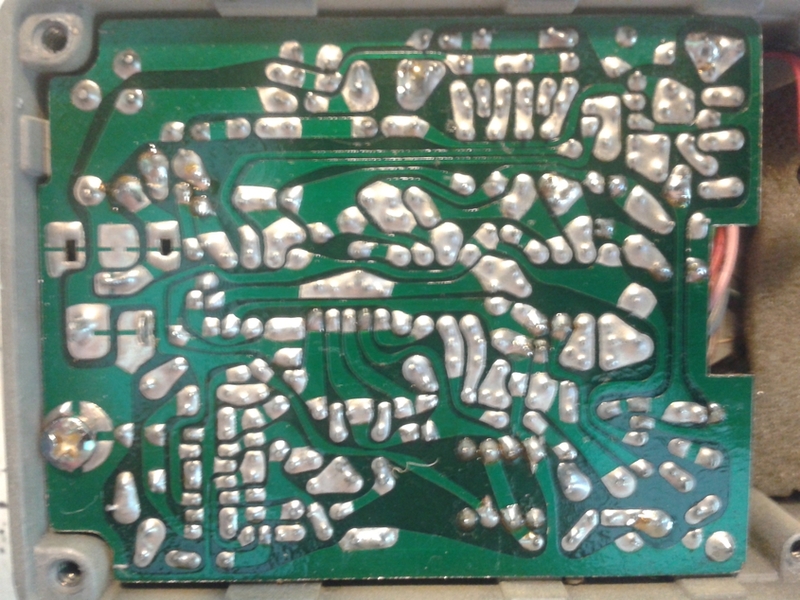 Older Maxon/Ibanez PCB layouts are just beautiful pieces of art, don’t you think? The traces are like perfectly aligned acid trips. Just beautiful. Even the joints are beautiful. I find all the controls useful. Sensitivity affects how easily the filter sweep is applied to the signal, Peak then takes care of how hard the sweep affects it. 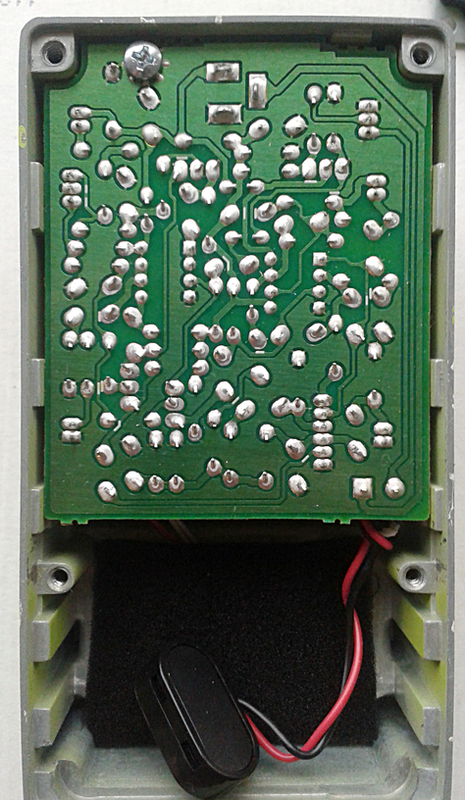 The slide switches alter the filter type between low pass, band pass and high pass, all of them affecting the different parts of the frequency range. The sweep can be driven from up to down and down to up with a switch. 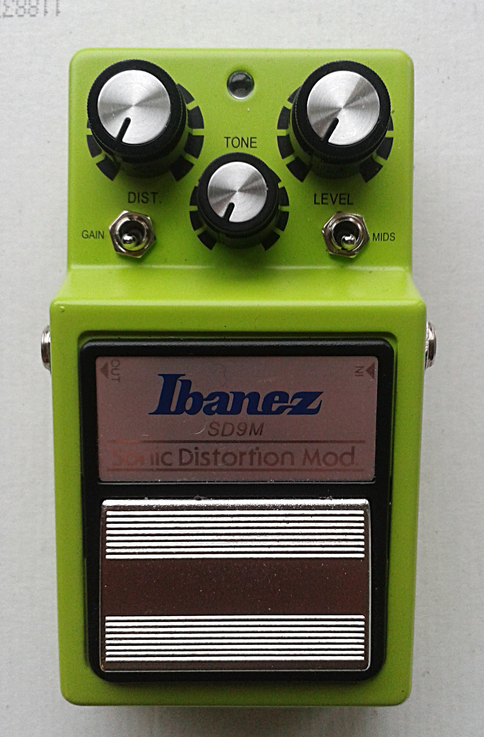 And finally, Range setting makes this usable with bass. Apparently these boxes have quite a lot of user and collector value. 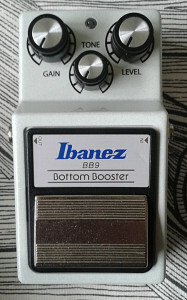 Greatest sounding autowah i’ve ever played. Versatile, yet simple. Schoolbook example of how autowahs/auto filters should be made. It can do wild, almost synth-like sweeps and standard funk sounds. From rhythms to leads. Useful, even when your music isn’t funk. The range of settings are good. None of them kill the signal or behave badly in any way. This unit makes me feel good in so many ways. Entries (RSS) and Comments (RSS). 40 queries in 0.123 seconds.